The January 2010 earthquake damaged nearly 190,000 houses in Haiti, and 105,000 of those houses were destroyed. Of the more than 2 miliion affected survivors, more than 350,000 are still displaced and living in settlement sites. Thanks to Paul Mitchell Schools' generous gift in 2013, along with help from many other partners, Habitat for Humanity completed a major milestone: building 300 core homes in the community of Santo. Click below to see photos and more information from Habitat for Humanity's Final Report for Paul Mitchell Schools. DENVER/January 8, 2012—Animal lovers across the country invested in a brighter future for animals in December 2012. 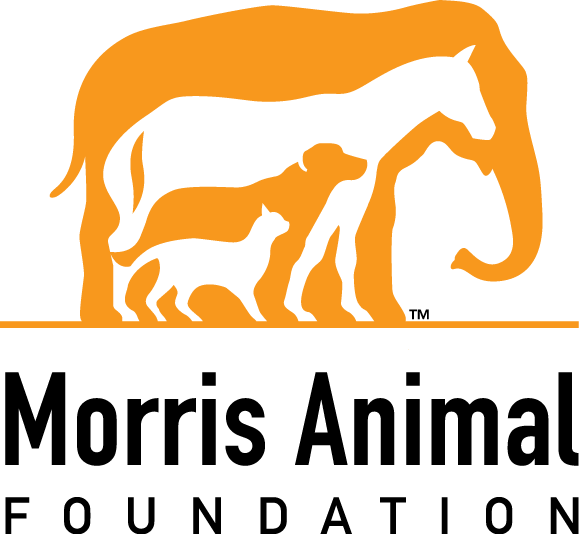 Thousands of supporters helped Morris Animal Foundation surpass its year-end Matching Gift Challenge of $50,000, which was sponsored by Paul Mitchell Schools.